Hey friends! 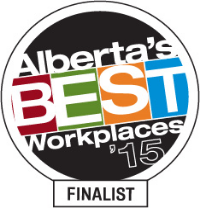 We're a nominee for the KPMG People's Choice Awards! This award is presented to the Calgary small business that can demonstrate they have engaged the loyal support of their community. 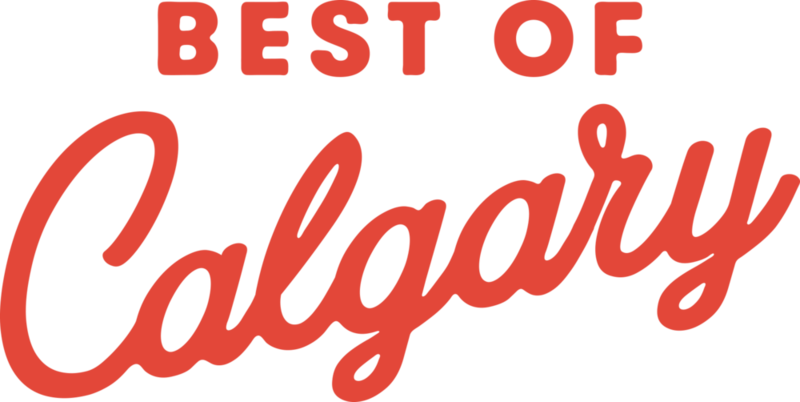 The Small Business Week Calgary Award is determined by public vote, so they must show that their community thinks they go above and beyond. It's a great opportunity to show a small local Calgary business some love! So click the button below to VOTE! P.S. You could win FREE HAIRCUTS FOR A YEAR at RedBloom by voting! Thanks so much for your support! We sure do love our community!